The publishers sold through the IPG trade book program produce titles primarily intended for resale through bookstores and the library market. To succeed in this highly competitive industry, such books must offer content that is unique and special, have very attractive covers or jackets, and show highly professional interior designs and typography. They must also receive serious publicity and PR support. Depending on the needs of a publisher, IPG is involved to an appropriate degree in the creating of all of these elements. We help publishers best position their titles for the highest possible sales and then aggressively sell the books to as many accounts as possible. Some publishers distributed through the IPG trade program have only a handful of titles, others have hundreds. Some have annual sales in the thousands of dollars, others in the millions. The quality of individual titles is much more important to IPG than the number of titles on a publisher’s list. A variety of sales tools are used by IPG to maximize sales. Titles are featured in the IPG general catalog or the IPG children’s and parenting catalog. 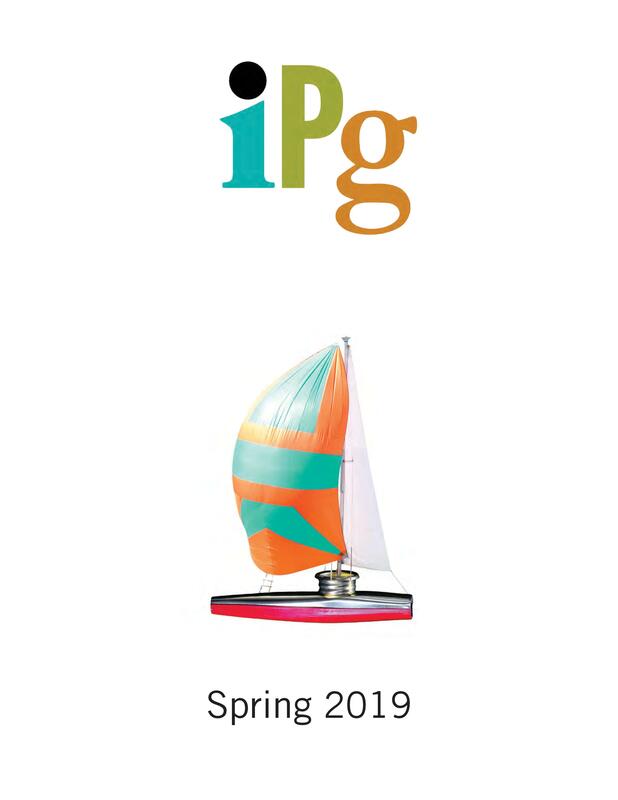 Through the IPG title database they are accessible to the entire sales staff for use in customized print or electronic catalogs, and for specialized sell sheets and marketing initiatives used to reach thousands of accounts in many markets. The major book retailers and wholesalers are sold by IPG’s in-house sales staff, which currently numbers 12 people for the book trade and another seven for special sales and the library market. Independent bookstores are sold by our highly regarded commission reps—five separate groups with a total of 23 salespeople who call on each store in their territories. Over one hundred reps sell to the gift store market. The Canadian market is covered by the Canadian Manda Group, which fields 13 reps. And of course the titles of publishers participating in the IPG trade program are also sold through all of IPG sales channels where appropriate. 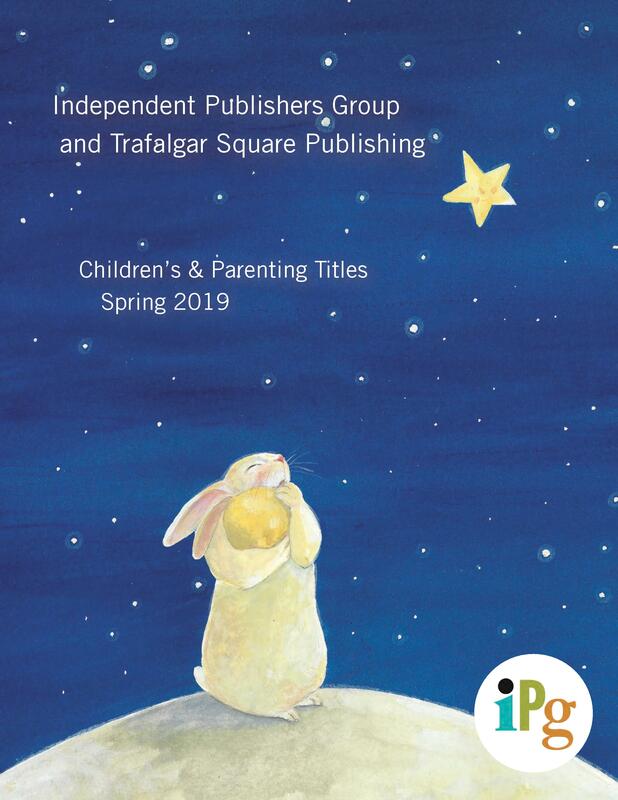 If you are interested in applying for distribution with IPG, please view our publisher contact information or send us a message and we will contact you shortly.